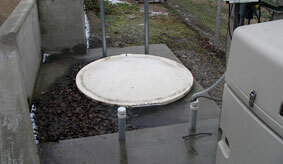 TnT Technologies (TnT) specializes in working with utility companies on a variety of water and waste water issues. TnT also works with private developers that are installing water and waste water infrastructure. TnT was founded by Tom Nelson in 1994 upon his early retirement from the Metropolitan Sewer District of Louisville, KY. Tom has 22 years of experience dealing with utility infrastructure. Tom is a Certified Control Systems Technician (CCST). 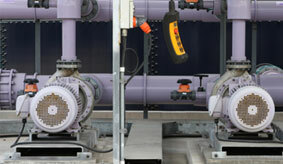 This certification program requires a comprehensive knowledge of automation and control systems. To become CCST certified, one must pass a very rigorous examination. Tom is one of the few persons in southern Indiana that holds this certification. TnTs expertise and knowledge helps us to provide solutions for watse water treatment plants or pumping stations.